As noted in the Carlson, Shultis, and Van Horn (2017) IJW article, “Technology in Wilderness,” one current issue in wilderness management is the sharing of information to wilderness users via internet-based blogs. These blogs often provide “geotags” that allow readers to access the exact geographical coordinates, which can lead to increased use of the area. According to Azariah, a similar relationship is found in all travel-related blogs, noting a “dissonance lies in the fact that a place described as being off the beaten path by the blogger is made easily approachable or accessible…. In this sense, travel paves the way for tourism” (p. 165). 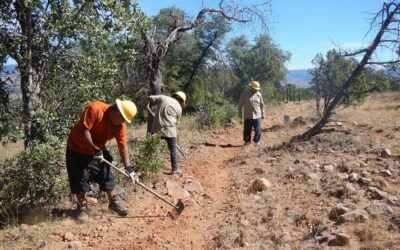 As wilderness blogs can be considered a form of travel blog, wilderness managers may have much to learn from more closely examining the function and effects of blogs and bloggers. Tourism, Travel, and Blogging provides a current, interdisciplinary review of the academic literature on blogging, focusing on the innate tension between being labeled a tourist versus a traveler. 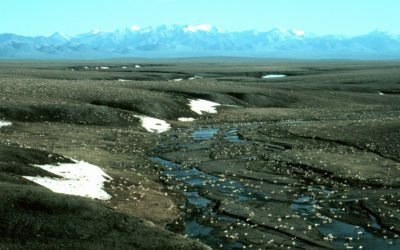 A similar division may be found among wilderness users, where “purists” are more authentic, accessing less visited areas and having more traditional experiences than other users. They, like travelers, are stoic heroes who contend with a chaotic landscape and endure uncomfortable, dangerous conditions. Tourists encounter manufactured, mass tourism destinations and experiences, with risks carefully minimized. Indeed, like wilderness blogs, the focus of most travel blogs is “on the experience of travelling rather than the destination to be reached” (p. 161), with the narration of travel being “adventurous, energetic and characteristically uncomfortable” (p. 83). The authors use the concept of self-presentation as a lens, concluding that those “who use the themes and language of travel to position themselves as adventurous nomads publicise their texts and validate their position as experts on travel through the use of touristic narrative techniques” (pp. 160–161). The concepts of “heteroglossia (the presence of multiple discourses) and polyphony (multiple narrative voices)” (p. 3) are also used to describe the appearance, structure, content, and use of photographs of travel blogs. That is, various elements of a blog project different discourses and different voices that include traveler, tourist, expert, nomad, and adventurer. In addition, the information shared among the various social media platforms (e.g., Facebook, Instagram, Flickr, etc.) helps echo these different discourses and voices, as well as amplifying the self-presentation aspect of the blog; by “constructing ‘controlled performances’, individuals can ensure that they present only what they intend an audience to see” (p. 98). Tourism, Travel, and Blogging provides a theoretically driven examination of both commercial and personal travel blogs using social science perspectives. 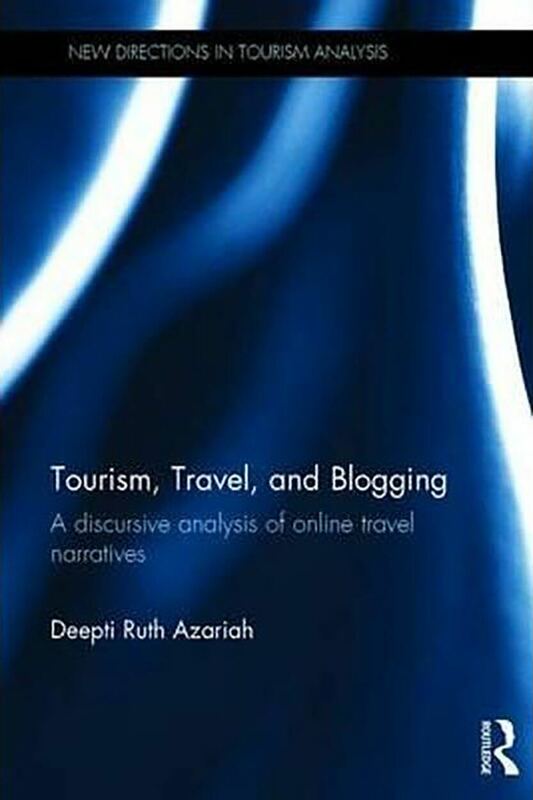 Azariah provides a deep analysis using the existing literature on blogging and social media to highlight the tension between being perceived as a traveler versus a tourist in contemporary travel blogs. 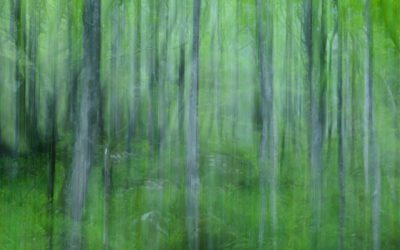 Untrammeled lends transcendent meaning to wildness. Understanding that meaning is crucial to understanding the Wilderness Act’s overarching mandate to preserve wilderness character. Native youth engagement not only delivers huge payoffs to our Native youth and public lands, it also ultimately fosters the building of positive relationships that absolutely must exist.